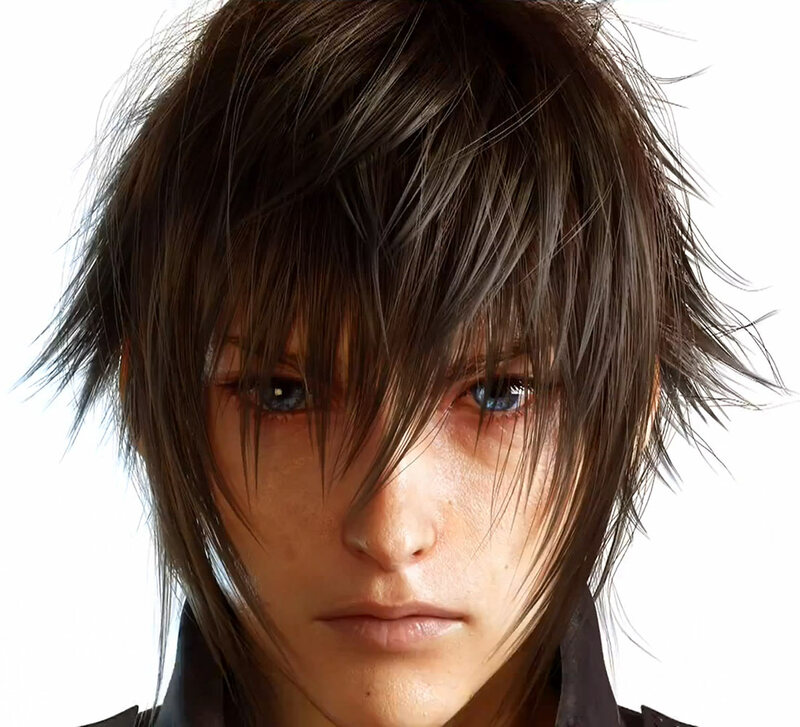 Noctis Lucis Caelum is the main protagonist of Final Fantasy XV. 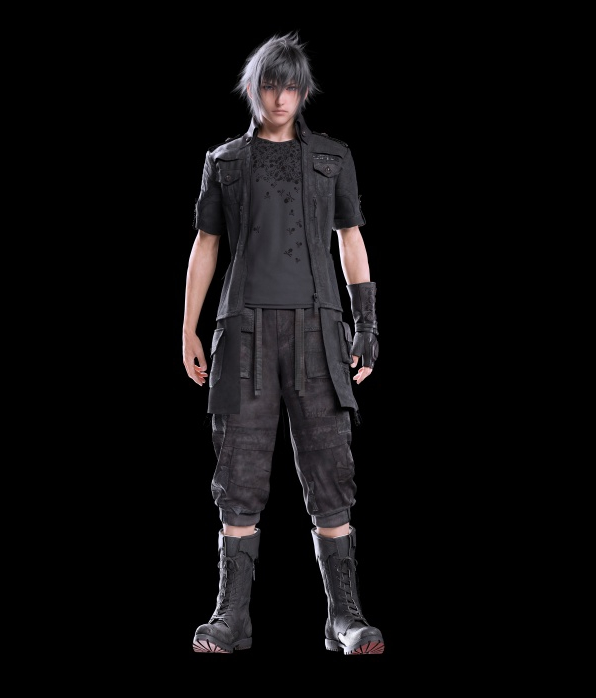 He is the sole playable character and main protagonist of Final Fantasy XV, originally a spin-off titled Final Fantasy Versus XIII. 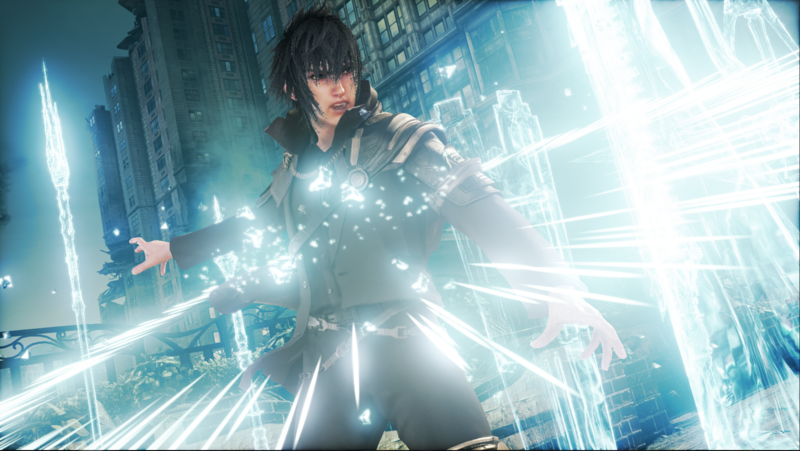 The crown prince and protector of Lucis, Noctis and his allies must defend their country when the empire of Niflheim attacks Lucis in an attempt to take control of its magical Crystal. 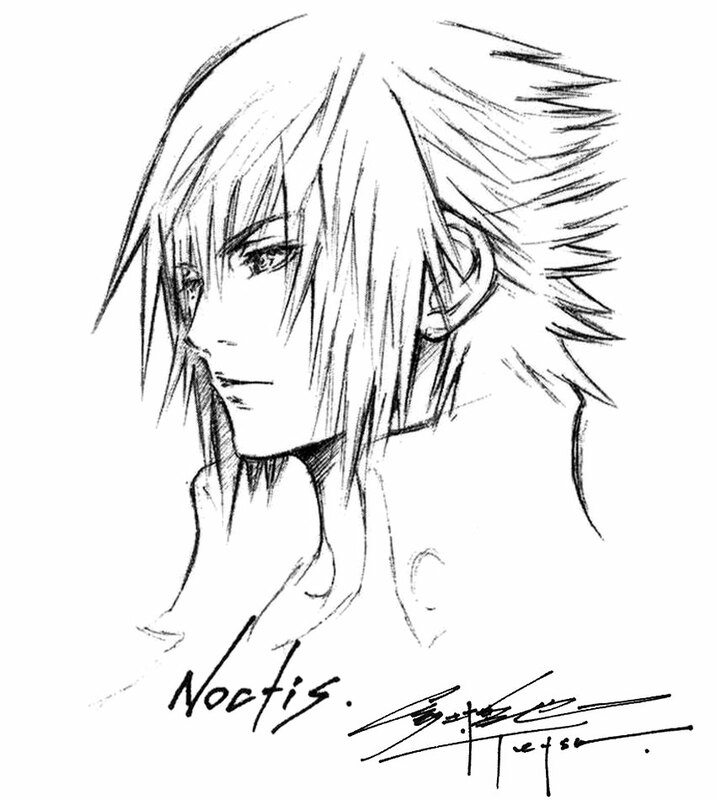 Noctis was created and co-designed by Tetsuya Nomura, with later design revisions being handled by Yusuke Naora. 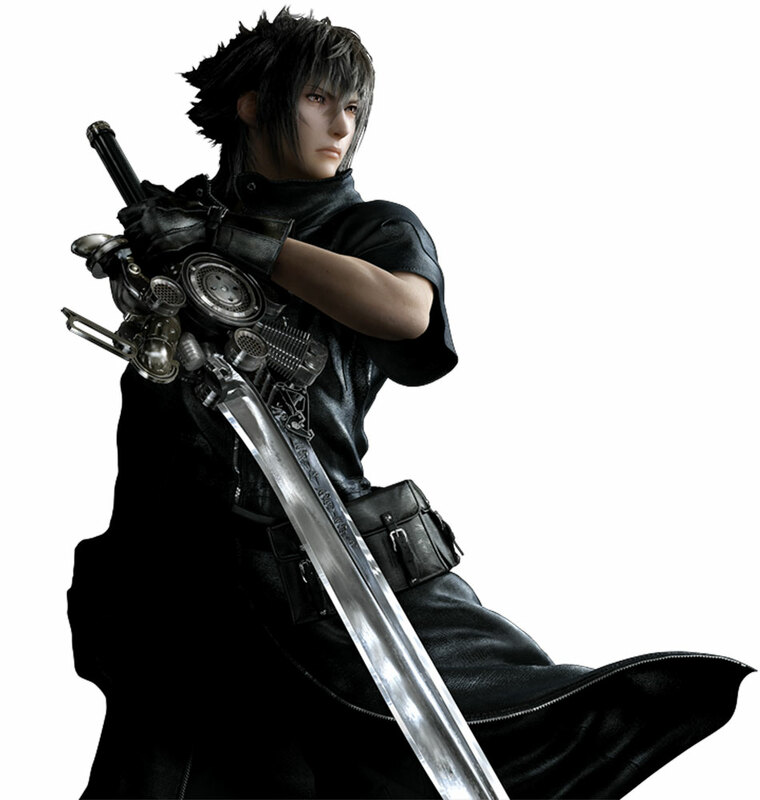 Nomura created Noctis as a type of protagonist not featured in a leading role in the Final Fantasy series before. 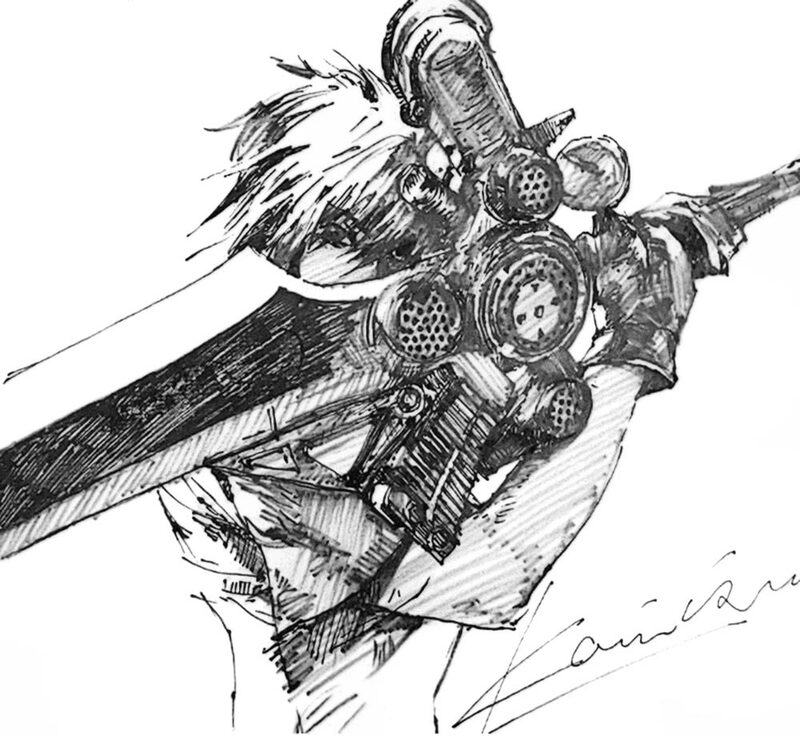 He also wanted his personality to be unique in the series, being unlike protagonists like Cloud Strife Squall Leonheart, instead focusing more on realism. 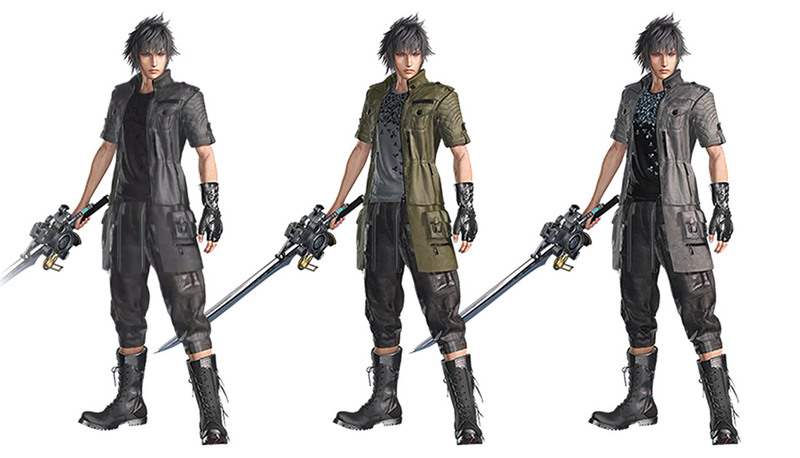 Noctis' clothes were designed by Hiromu Takahara, lead designer for Japanese fashion house Roen. 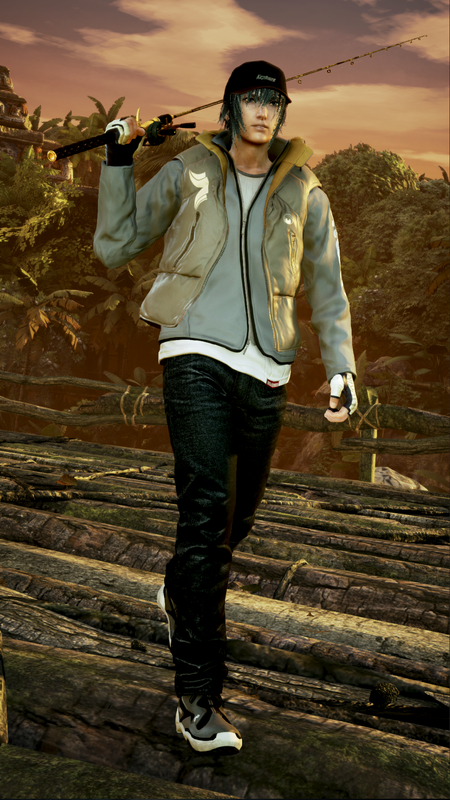 His clothing was created to be both asymmetric, mirroring the fashion house's trademark style, and indicative of the game's themes and atmosphere. 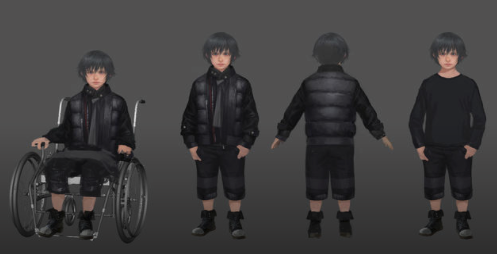 Before his design was finalized, Noctis was given a story-inspired temporary outfit used in early trailers. 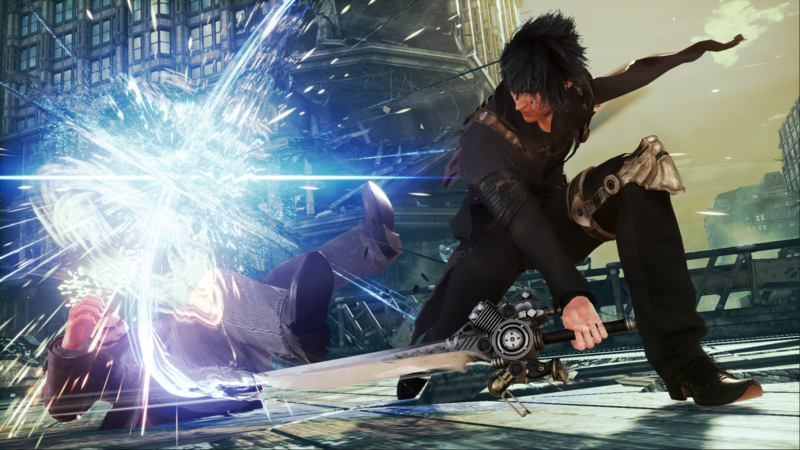 In addition to Final Fantasy XV and its associated media, Noctis has featured in multiple Final Fantasy-related products. 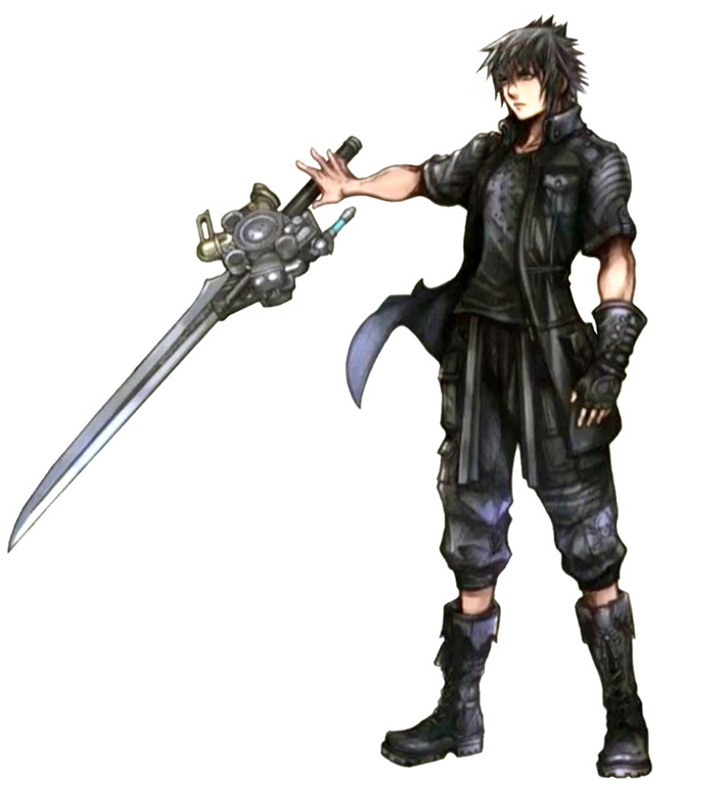 Ever since his reveal, Noctis has been compared with other asocial characters seen in the series' other games based on his appearance. 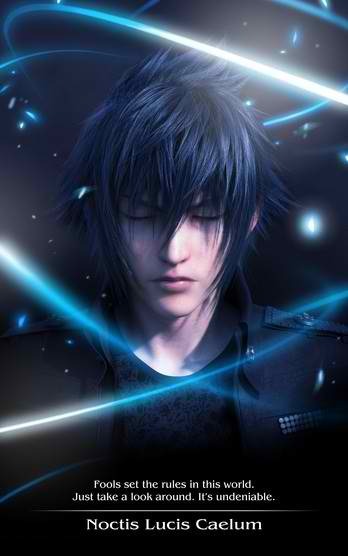 Following the release of both the game and its expanded media, Noctis has been positively received by journalists, with many noting his growth over the course of the story, and contrasting him against other Final Fantasy protagonists. 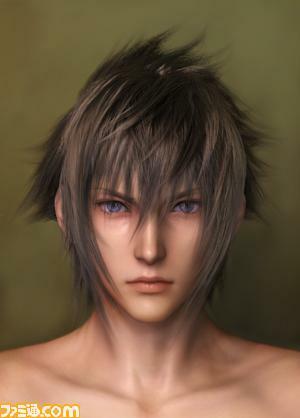 Noctis Lucis Caelum is the only son and heir of King Regis Lucis Caelum CXIII of Lucis; the Caelum dynasty safeguards the Crystal, a divine artifact connected to the world's deities. 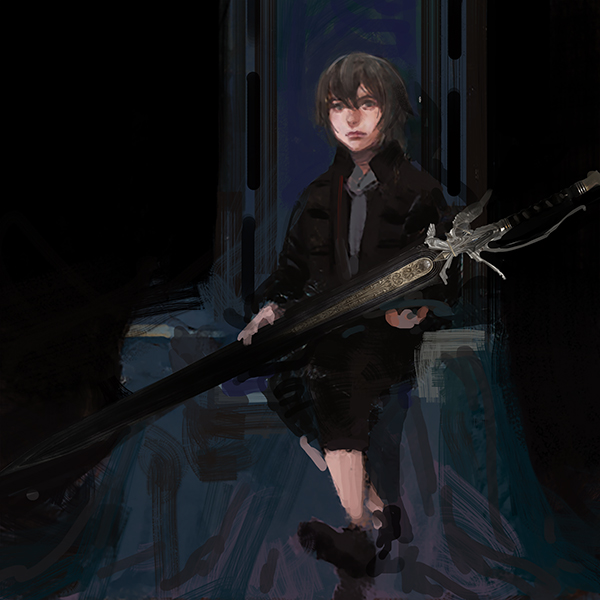 When he was five years old, Noctis was chosen by the Crystal as the "True King", a figure who would use the Crystal's power to purge the Starscourge, a plague that will trigger eternal darkness on Eos and turns living things into monstrous Daemons. 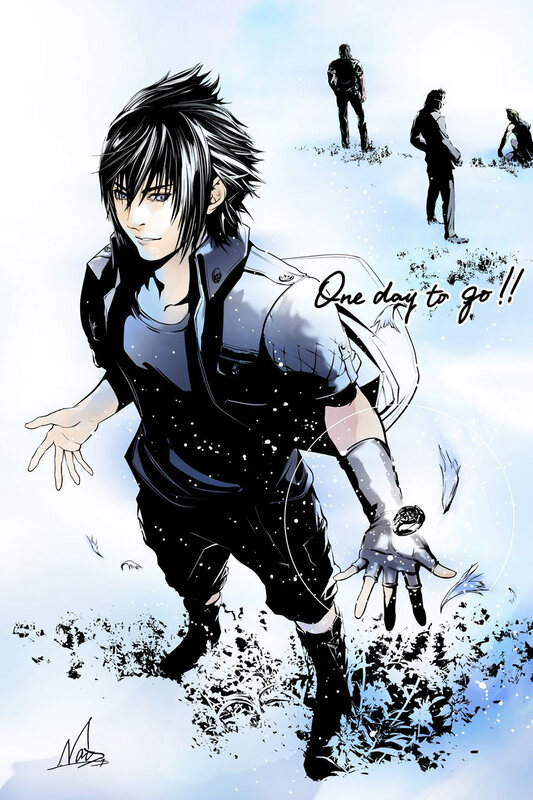 At eight years old, Noctis is attacked by a Daemon and is sent to the nation of Tenebrae for healing, where he meets and bonds with the nation's princess Lunafreya Nox Fleuret. 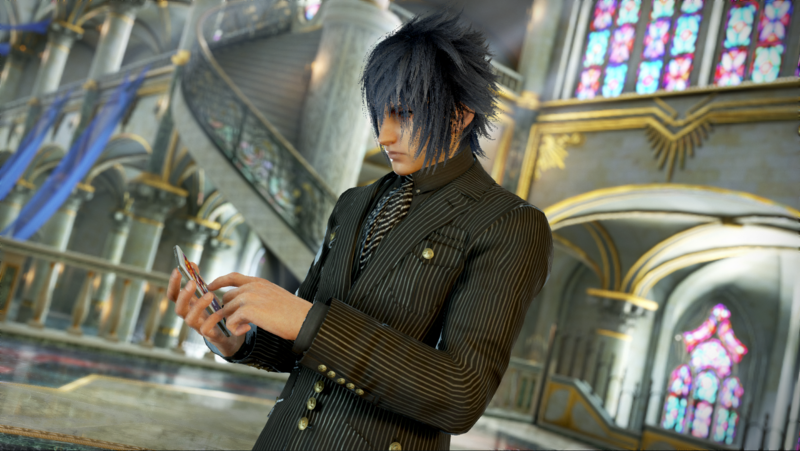 However, Noctis and Regis are forced to flee Tenebrae when it is attacked by the Niflheim Empire. 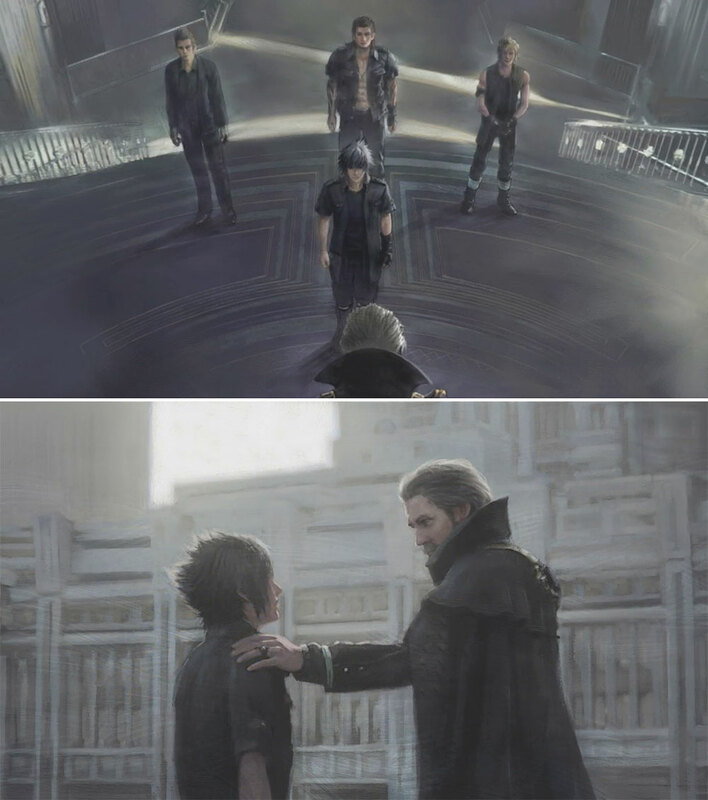 By the events of Final Fantasy XV, Lucis is under siege from Niflheim, and Regis agrees to a ceasefire. 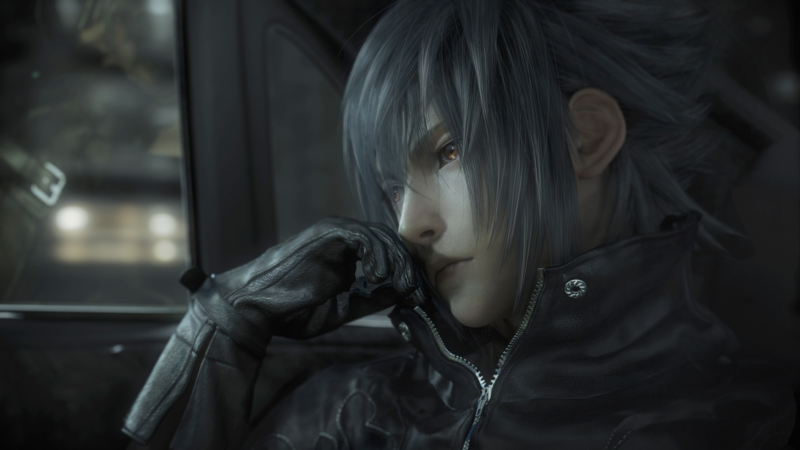 As part of the treaty, Noctis is to marry Lunafreya, and Regis dispatches him to Altissia where they are to be married. 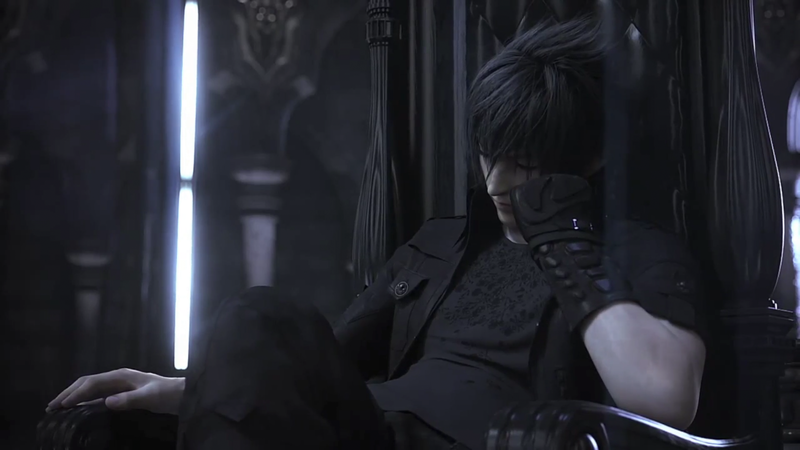 Following Noctis' departure, Niflheim attacks Lucis' capital Insomnia, steals the Crystal and kills Regis. 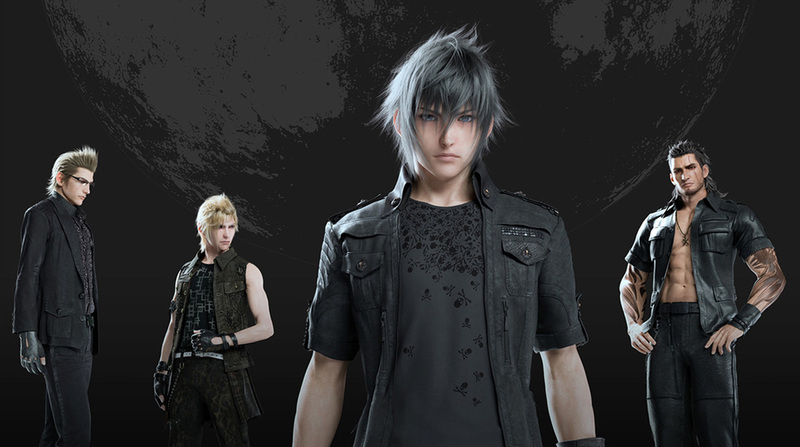 Noctis—together with his three companions and sworn protectors Gladiolus Amicitia, Prompto Argentum and Ignis Scientia—sets out on a quest to retrieve the Crystal and defeat Niflheim. 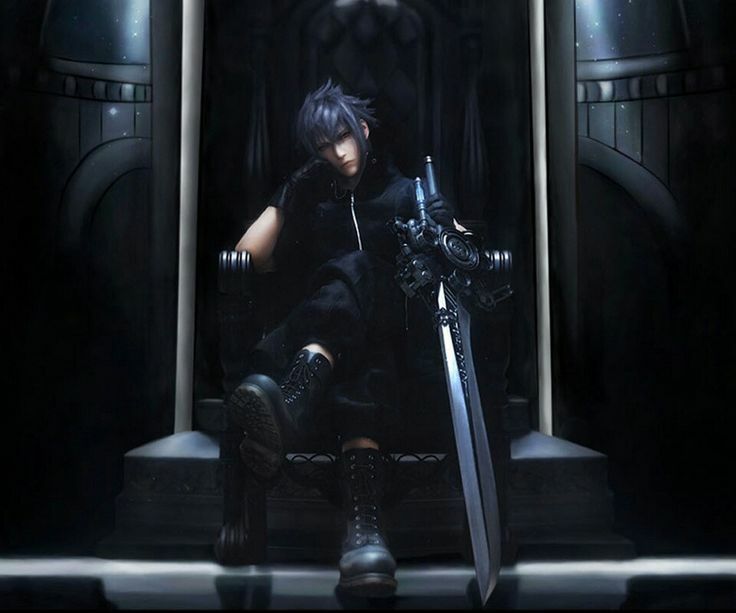 To fulfill his role, Noctis collects the Royal Arms, weapons of the ancient Lucian monarchs, from tombs across Lucis. 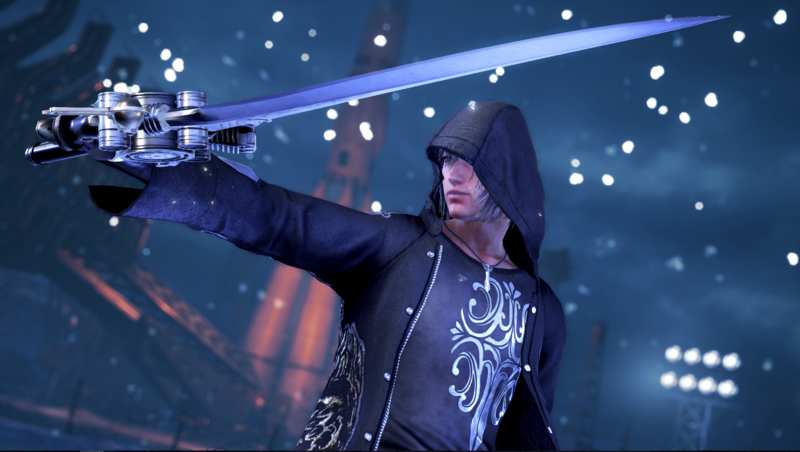 He also gains the aid of the Astrals, divine beings who granted the Crystal to the Lucian line—he is in turn aided by Lunafreya, her attendant Gentiana, and Niflheim's chancellor Ardyn Izunia. 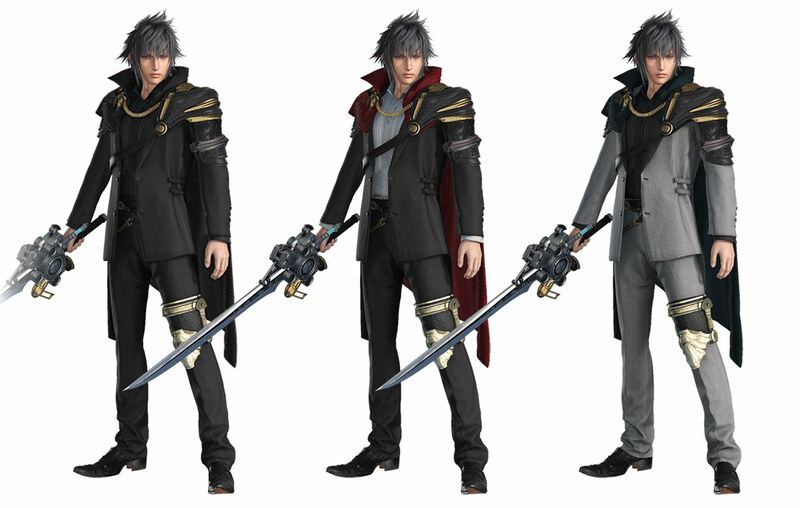 Ardyn is later revealed to be Ardyn Lucis Caelum, a former king of Lucis made immortal by the Starscourge and bent on destroying both the Crystal and the Caelum dynasty. 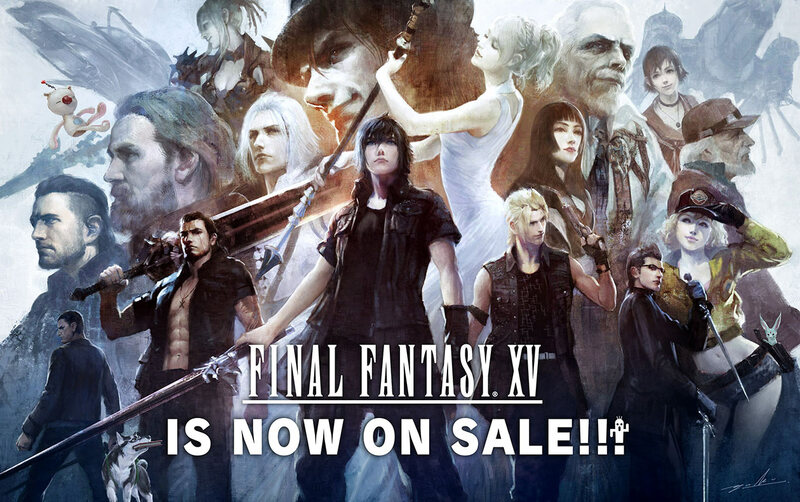 Noctis gains the favor of the Astrals Titan and Ramuh, but when he finally reaches Altissia and Lunafreya awakens the Astral Leviathan, Niflheim attacks and Ardyn mortally wounds Lunafreya, disrupting the ritual. 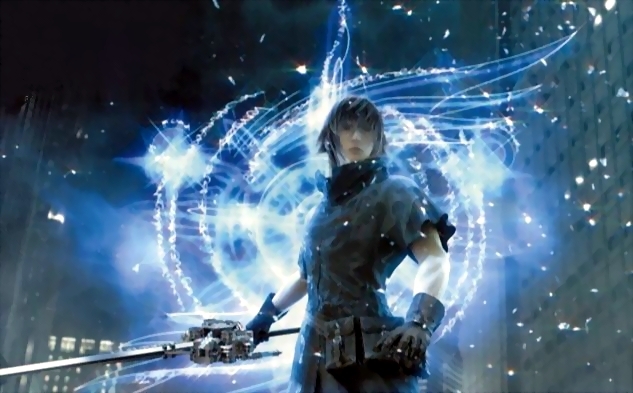 With her last strength, she helps Noctis subdue Leviathan before giving him the Ring of the Lucii, an artifact through which he can access the Crystal's magic. 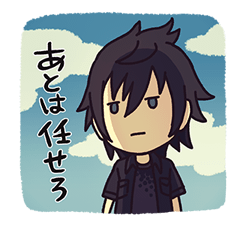 Noctis then heads for Niflheim's capital of Gralea, burdened by the loss of Lunafreya and tormented by Ardyn. 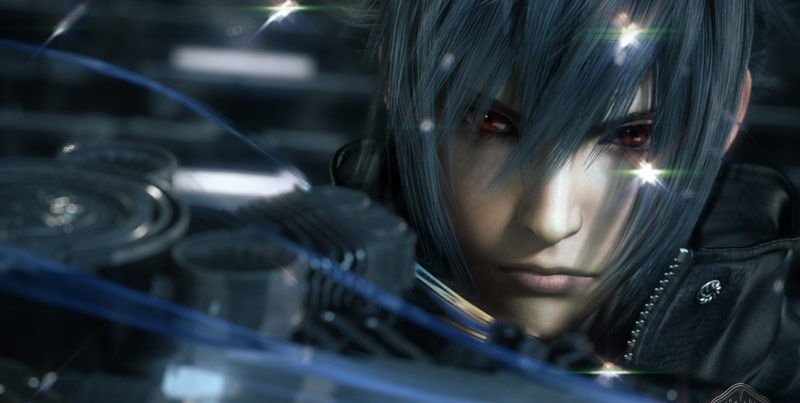 Arriving in Gralea to find its population turned into Daemons, Noctis finds and is pulled into the Crystal, where he learns from the Astral Bahamut that he must absorb the Crystal's power to banish the darkness and restore light to the world, the price being his own life. Waking up ten years later, he reunites with his companions and travels to Insomnia, first defeating the rogue Astral Ifrit and then Ardyn. 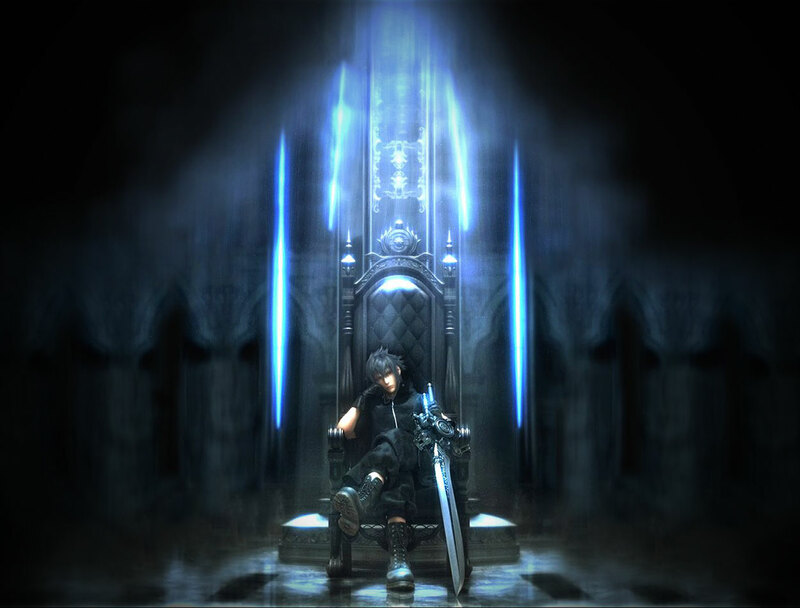 He then fulfills his role as the True King, sacrificing himself to purge the Starscourge, then using the spirits of past Lucian kings to destroy Ardyn's spirit. 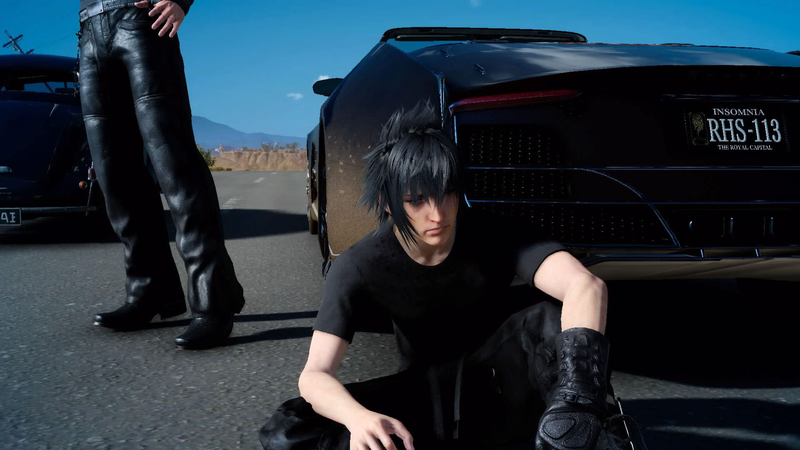 In the game's post-credit scenes, Noctis is able to reveal his feelings for his friends during a rest before the final battle, and he and Lunafreya reunite in the afterlife. 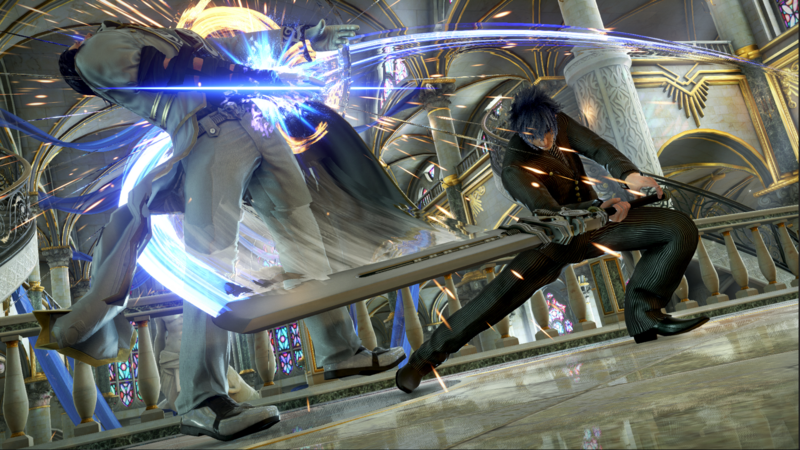 Before you even think about judging the design... you must realize what Noctis in a fighting game actually means. 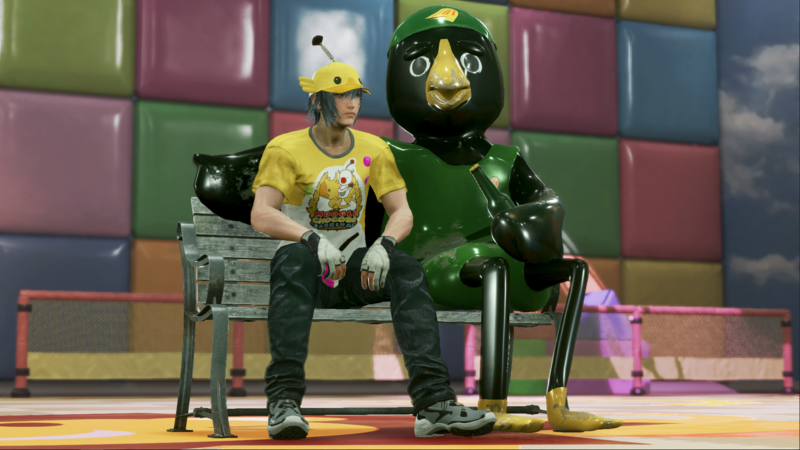 TEKKEN 7 is a fighting game featuring characters from Street Fighter, King of Fighters, and Final Fantasy in the same game. A crossover of this nature is legendary, especially for old school gamers who've loved many games from all of these series. 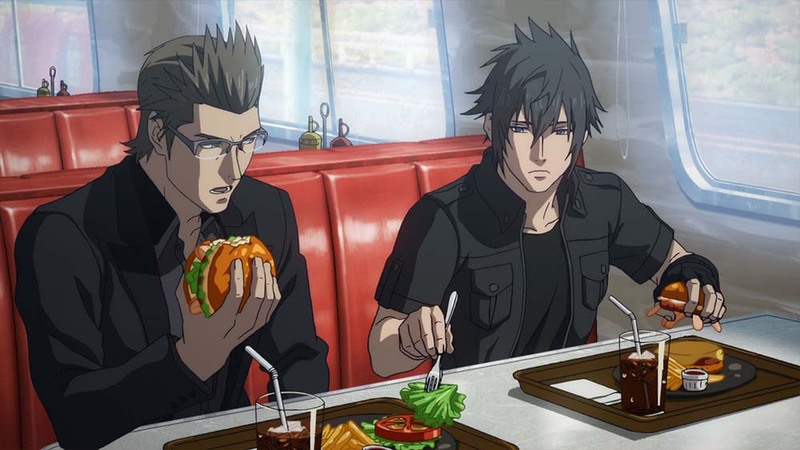 And remember fanboys, Cloud can't be the guest character in every fighting game... so give Noct a chance. 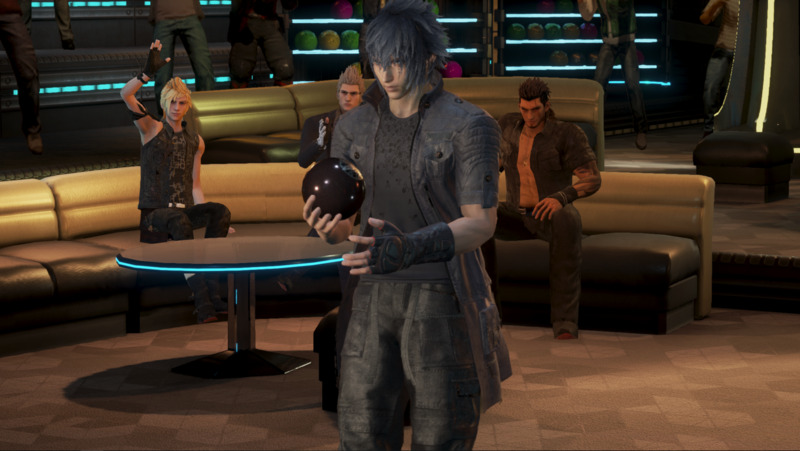 As a design, Noctis has a rather interesting story. 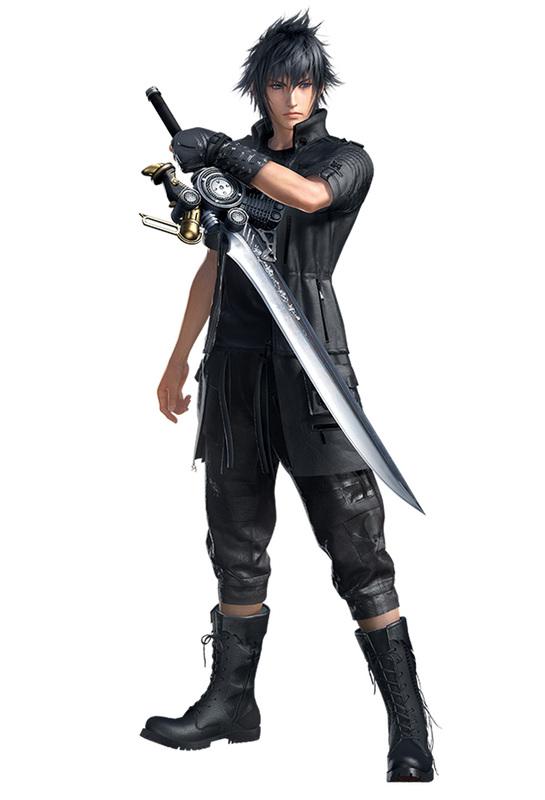 His early design was teased in the early Japanese demo of FFXIII (2010-ish) and other early projects before FFXV came out. 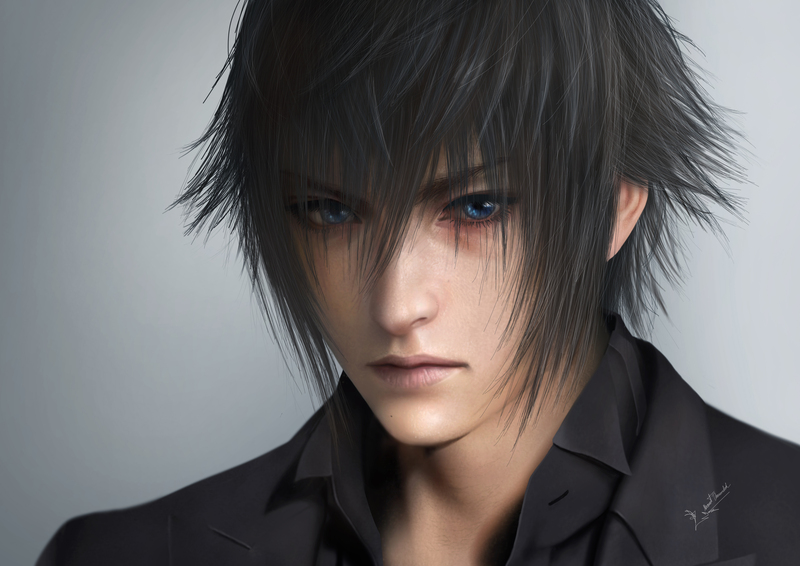 Visually, I've always thought Noctis was a decently cool-looking goth kid... yet strangely plain. 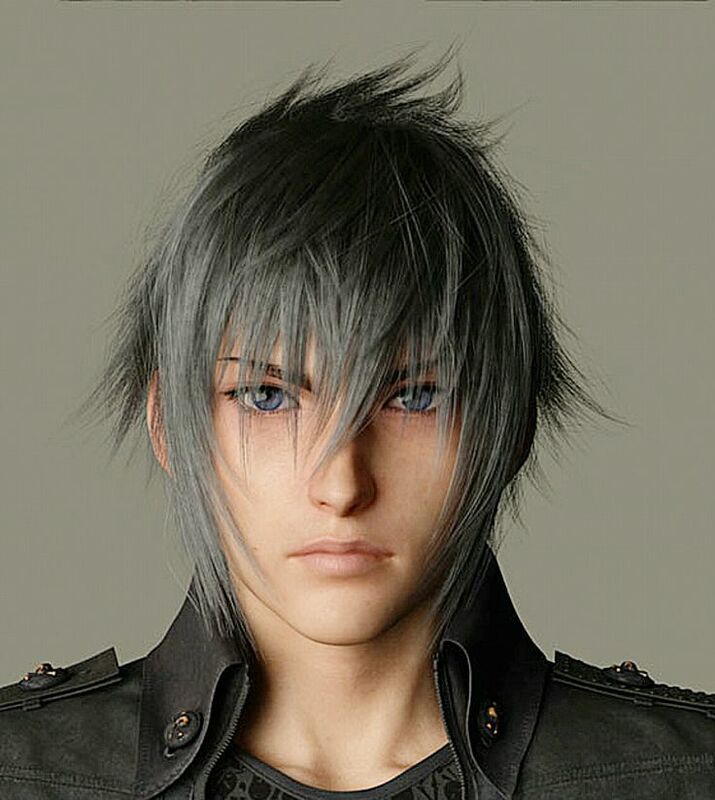 His storyline & persona in FFXV created more questions than answers... but he's likeable. 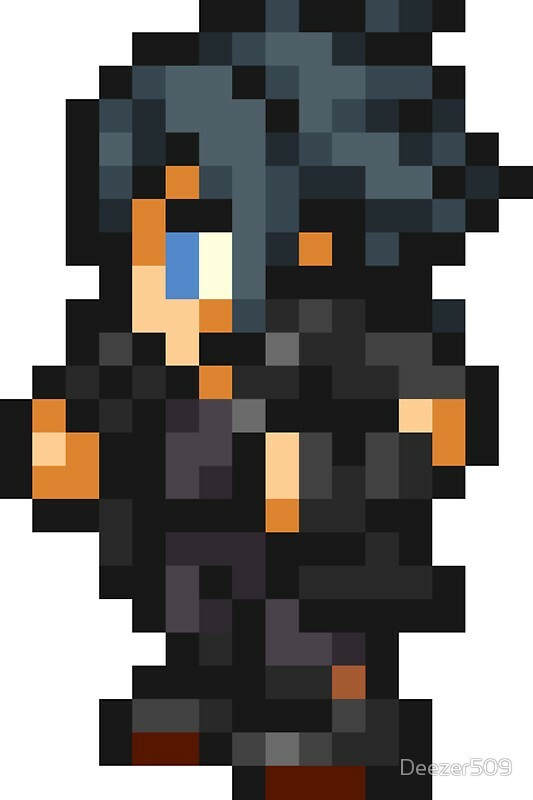 I never cared for overly-colorful / energetic RPG protagonists anyway. 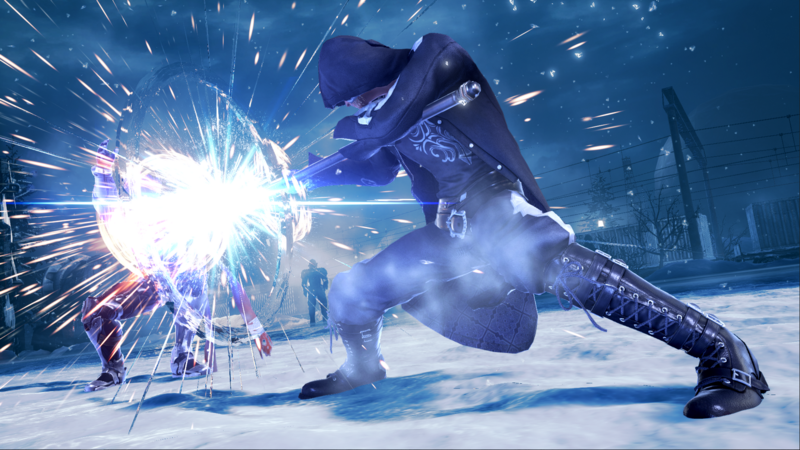 Ohh, Nocs's TEKKEN 7 moveset & playstyle is rather excellent. 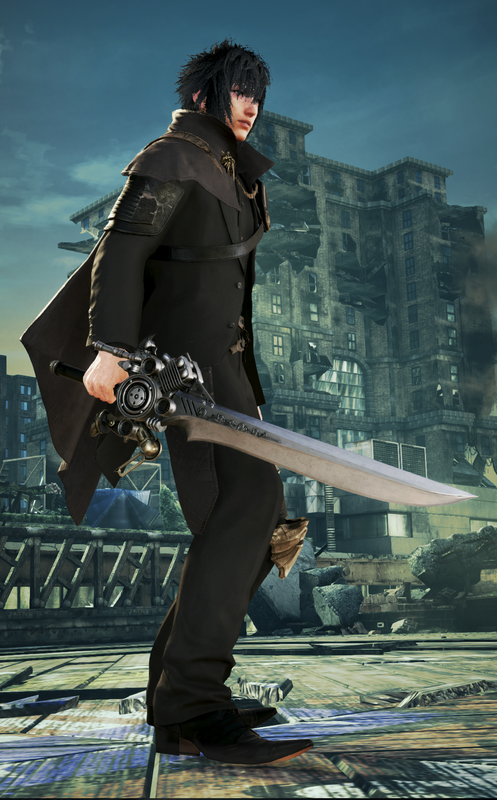 He's an entirely new "artistic" take on a TEKKEN character, not just some cash in or "cut & paste" DLC character (like some other franchises do these days). 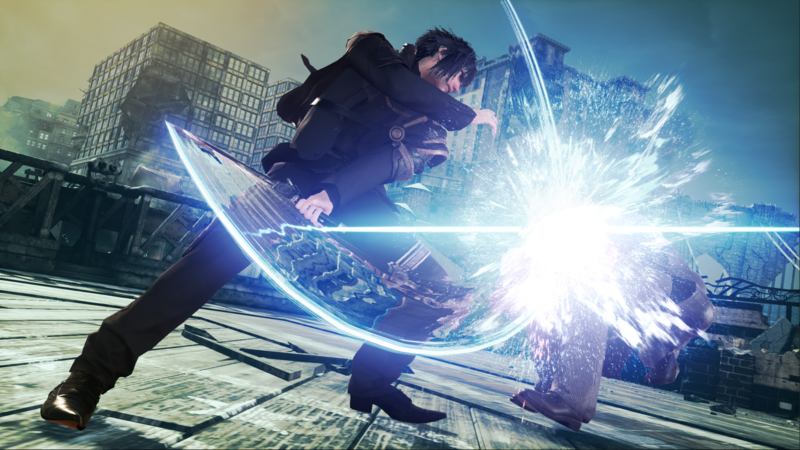 After you master some Noctis combos and start fighting at "sword range" in TEKKEN, you'll understand why Noctis works in TEKKEN. 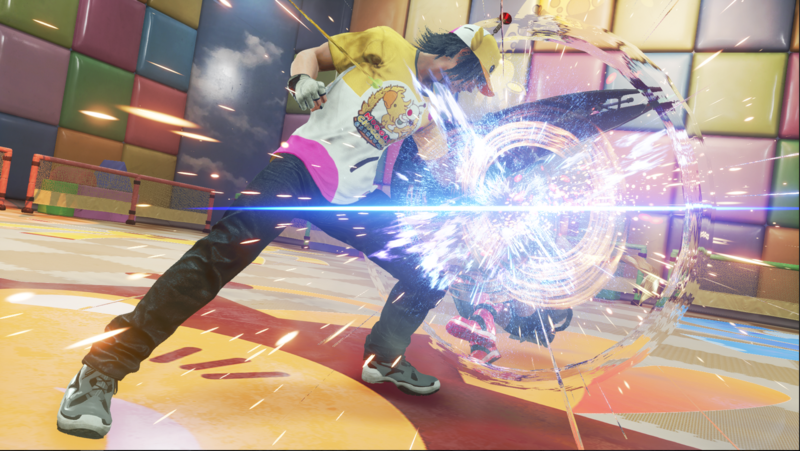 I've got another bold statement here: In terms of range and variety of weapons, Noctis is one of the most fun fighting game characters I've ever used.